I'm very pleased to welcome back Pat McDermott, discussing a topic I've often been curious about: making child characters central to an adult story. I've never tried it myself, but I've read some great examples (David Mitchell's Black Swan Green pops to mind). In her new novel, Fiery Roses, Pat used this technique, and agreed to share her thoughts about it. Blackmail and murder hardly make Fiery Roses a story for children. Yet a few vibrant moppets have stolen their way into this action/adventure fantasy set in an Ireland that might have been. Why include children in an adult story? A child’s perspective can ease the tension, offer a simpler point of view, or add a touch of humor as it furthers the story along. In this excerpt, two girls amuse a reporter. The sight of two red-haired demons bicycling straight at her frightened her until she realized the skinny legs pumping the pedals belonged to freckle-faced Mary Margaret Gannon and her sister Joanie. No secrets with kids around. Then we have the adult character who flashes back to childhood. I used this trick to help readers understand Neil Boru, the adoptive cousin and newlywed husband of Princess Talty. Here, he shares a haunting memory of his first meeting with his grandmother. Fiery Roses takes Neil and Talty to a parallel world, where they meet Kavie, a darling eight-year-old who gives Talty a chance to demonstrate her archery skills. Kavie stood with his back to the sun, shooting arrows into, or at least near, a moth-eaten hide thirty yards in front of him. Pieces of straw peeked from beneath the target, an old boarskin shaped to somewhat resemble the unfortunate boar who had once owned it. Kavie will have a chance to prove his bravery, as will little Joanie, and yes, even Neil. The children’s presence undeniably enriches the plot of Fiery Roses. I’m glad they insisted on jumping aboard. Fiery Roses, released by MuseItUp Publishing on August 10, is Book Two in the Band of Roses Trilogy. Book One, A Band of Roses, was released in May. The third book, Salty Roses, is due for release in November. To learn more about Pat McDermott, visit her website. 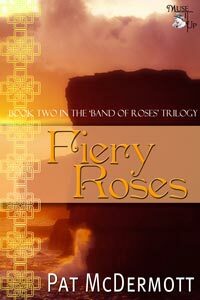 Fiery Roses on Amazon or directly from MuseItUp Publishing. EBENEZER'S LOCKER, a paranormal mystery for tweens. Movies, TV dramas, reality shows, novels, non-fiction... Every type of media seems obsessed with the paranormal. But, while this might seem like a new phenomenon, it's only the latest of many times this craze has hit. 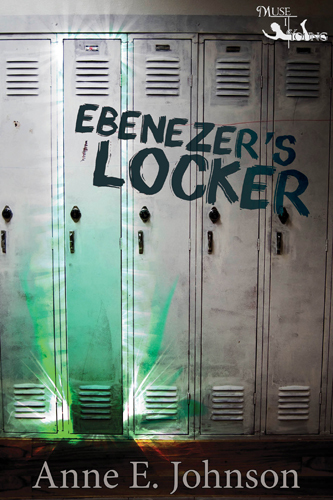 When I was doing research for Ebenezer's Locker, I learned a lot about a previous period of spectral fascination. In the late nineteenth and early twentieth centuries, America was loony for specters. The ghost fans, called the Spiritualists, sought connections with the dead in the parlors of mediums. These were men and women (and even children, sometimes) who seemed or claimed to have the ability to talk to the Summerland, the world beyond this life. In Ebenzer's Locker, Tallulah Radley is an older lady in the neighborhood who happens to be a psychic medium. The kids go to her for help when they realize that they're facing ghosts. I had a wonderful time doing research about the old days of American Spiritualism. I filled Tallulah's home with the sort of equipment that would have been used at the turn of the century, as if she might have inherited it from a psychic ancestor. 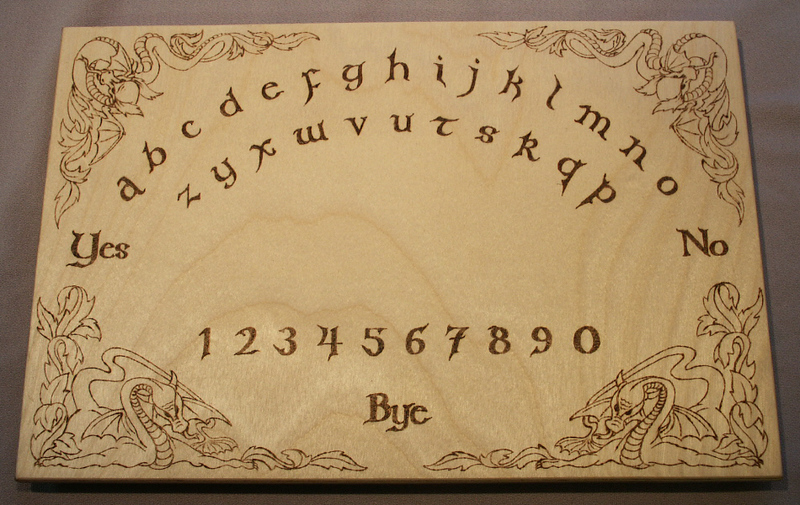 Most important for her is a planchette, a wooden device with a pen in it. 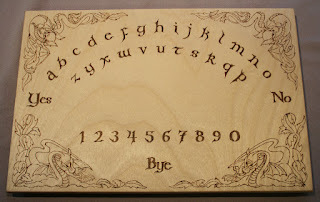 Through the planchette, a spirit can write a message for the living. Although American Spiritualism started because people believed in the afterlife and wanted to communicate with it, it blossomed because of its economic potential. People made a ton of money looking into the future or the past for clients. And, not surprisingly, the industry was rife with cheats. My research uncovered many faked, theatrical ways the so-called mediums made their connections with the other world seem more spectacular. “Whatever for?” said the medium. “We won’t be able to see.” She patted the back of the chair Mica was to sit in. Mica, looking as stunned as I was, followed the order. “Dark-room séances are the last refuge of charlatans,” Tallulah said. “What kind of cheating?” asked Mica in a tiny voice. We shook our heads, afraid to speak. “Well, I’ll tell you. They dip gauzy white cloth in glow-in-the-dark paint. And they hide the cloth…” She gasped, as if amazed at her own story. “Well, they hide it in their underwear, children! I will not be compared to these razzle-dazzle snake-oil salesmen.” She plopped down in her chair, limp and exhausted. or on Kindle from Amazon. Never, if you can manage it, publish three books in as many months. Now, I'm not saying I'm not thrilled to have three novels published. Trust me, I am. And I certainly had no control over this situation, my books being with three different publishers. 1. Potential readers got confused. My own family can't keep track of who is publishing what, and in what format. Friends and acquaintances who clearly wanted to support me didn't know which title was which genre or age-group. 2. Three blog tours, back to back. That's really all I need to say on that topic. You can imagine. 3. Over-saturation of my brand. To much of me, too quickly, associated with too many different titles. 1. Daily posts on blog tours are a waste of time, unless the blogs are very high profile and a lot of strangers will read them. Just jumping from one small blog to another tends to keep you in the same circle of potential readers. Your Facebook and Twitter followers and other contacts lose interest quickly ("Wait, didn't you just have a launch day?"). I gained very few readers, despite all that effort. Next time, I will spread out the blog marketing, perhaps to once a week. 2. With three publishers utterly distinct in their approaches, I learned about various release choices. I can see that it is important to me, and to potential readers, that my books are available in both print and e-formats, and at all the major online venues. 3. Publishers probably do want a sequel, no matter what they say on their submissions guidelines. 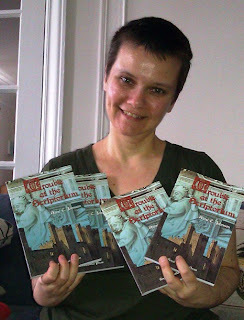 So, dear reader, I survived the crazy three-book summer of '12. It was fascinating, thrilling, exhausting, and terrifying. 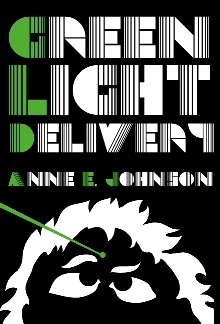 And, while I hope to have many novels published in the future, I hope to spread them out by at least a few months! Trouble at the Scriptorium giveaway winner, and another giveaway! Thanks, everyone, for showing such enthusiasm. And never fear: the blog Unusual Historicals is also doing a Trouble at the Scriptorium giveaway (I'll have two posts there this week), so hop on over there and try your luck! If you missed some earlier stops and want to catch up, here's a complete list. And, unrelated to the blog tour, I'll also be the featured interview starting Wednesday, Aug. 15, on the renovated Drunk Monkeys lit e-zine. Next week, I'll be sharing my thoughts about the experience of doing three blog tours in a single summer. Yikes! Hope you'll stop by and join the conversation about this authorial ritual. Launch Day! Win a copy of TROUBLE AT THE SCRIPTORIUM! So, I had this situation, see? I'd done all this graduate work in medieval musicology, and I was becoming interested in writing fiction for kids. The result of combining those two things? Ta-DA! 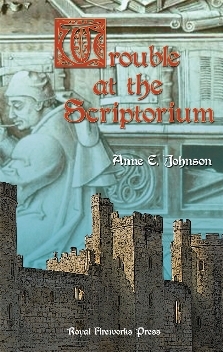 I wrote the tween medieval mystery, Trouble at the Scriptorium. And I'm thrilled to report that this novel is now available directly from Royal Fireworks Press. Harley is a twelve-year-old servant boy at a castle north of London in the thirteenth century. Lady Margaret, also twelve, is the daughter of the castle's lord. Together they must puzzle out a message hidden in a book of Gregorian chant. There's something very suspicious going on at the scriptorium where the book was made, and people's lives are in danger! For more information on the book, plus some teacher's resources, visit the Trouble at the Scriptorium page on my website. P.S. I just signed a contract for the sequel to Trouble at the Scriptorium. Harley and Lady Margaret have another exciting adventure in their future! The London Hurdy Gurdy takes them to the big city.